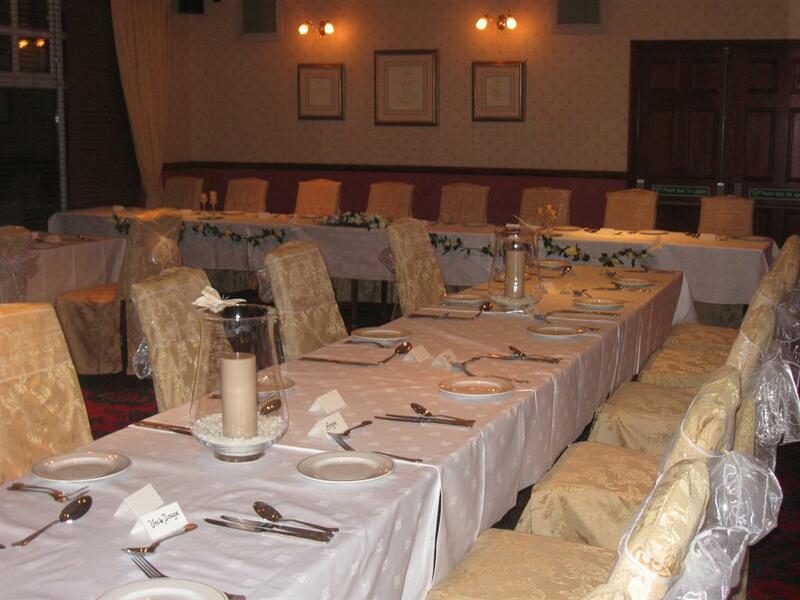 The Glendevon Hotel, Auchterarder Perthshire The Glendevon is a family owned family run Hotel. 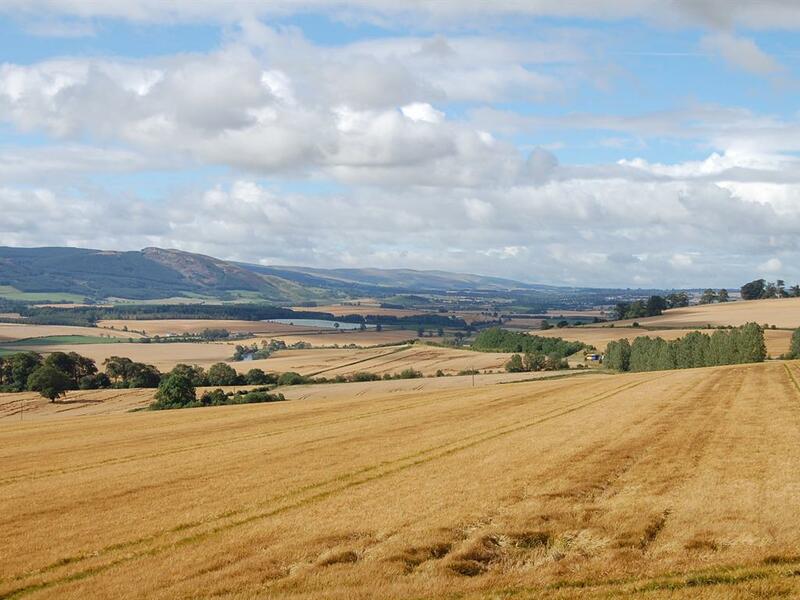 Set in the heart of Perthshire in the Strathearn Valley. We are surrounded by some of the most beautiful countryside in the world. It offers 8 clean comfortable bedrooms, all En-suite and tastefully decorated. Wi-Fi is available in the Hotel. 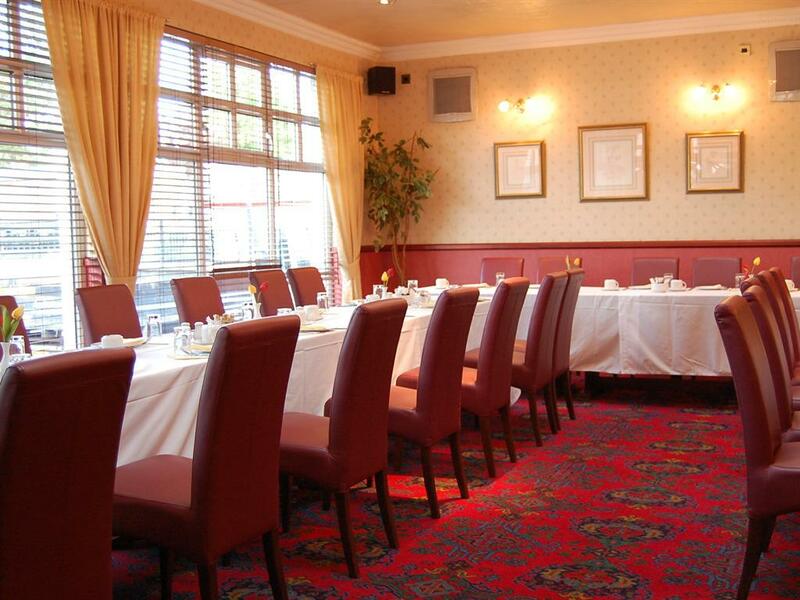 We pride ourselves in providing a warm comfortable homely environment where you can relax and enjoy your stay whether long term or an overnight stop. A full Scottish breakfast is offered as standard to set you up for the day or if you prefer continental or a packed lunch we will be happy to accommodate you. 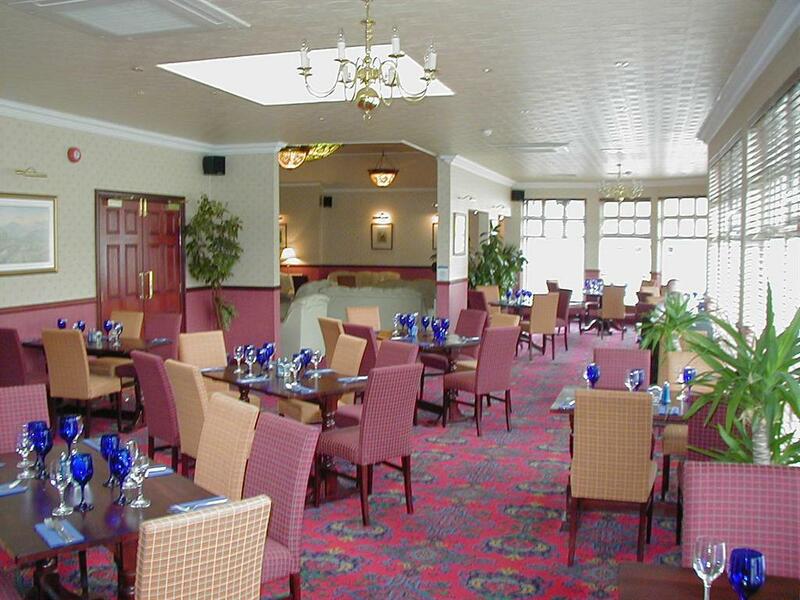 Our Hotel is open all day where we can provide you with Tea & Coffee, a light snack or a full meal as required. We specialise in good home made food, prepared using local produce for those with a good hearty appetite. As we promote our Hotel as a family hotel we are delighted to provide for kids of all ages at kids prices at all times. 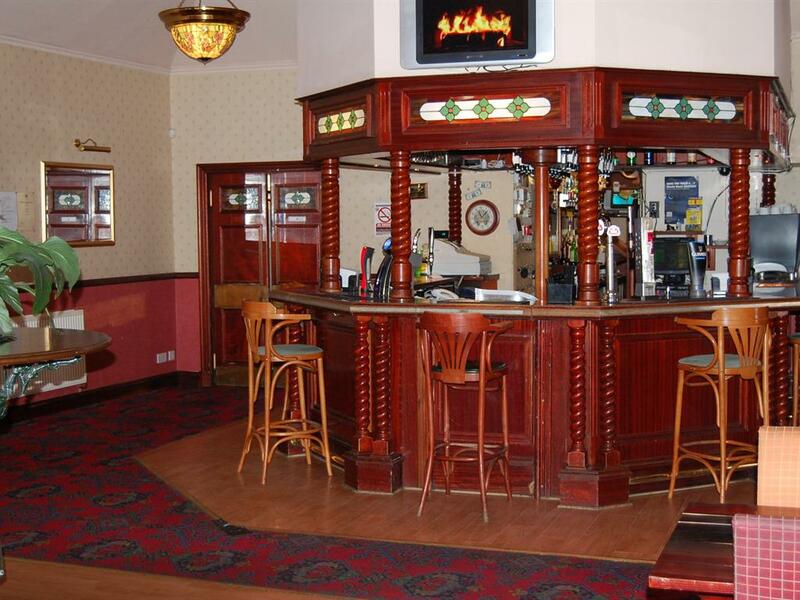 The facilities on offer include A Public Bar with log fire, Pool Room, Lounge Bar, Coffee Lounge, Restaurant, Function Room, and Beer Garden. 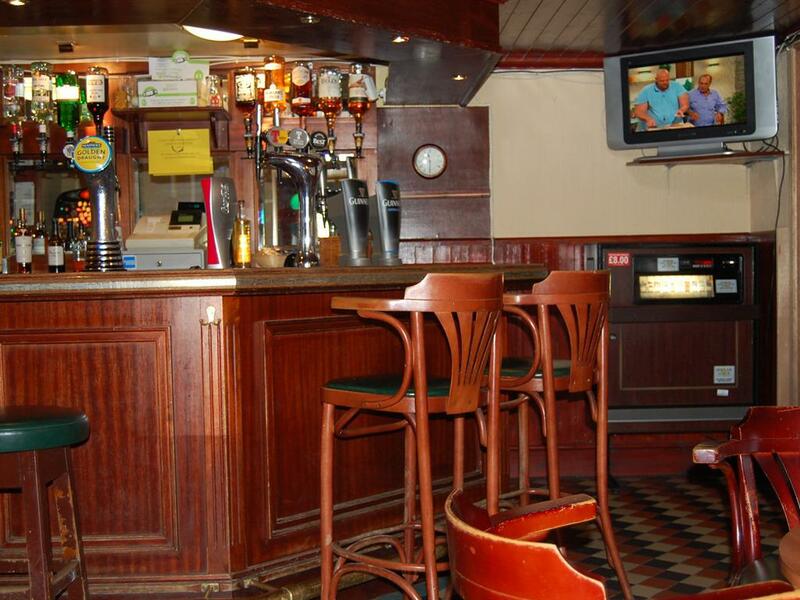 We have Sports TV in both bars, and Freeview in all Rooms. 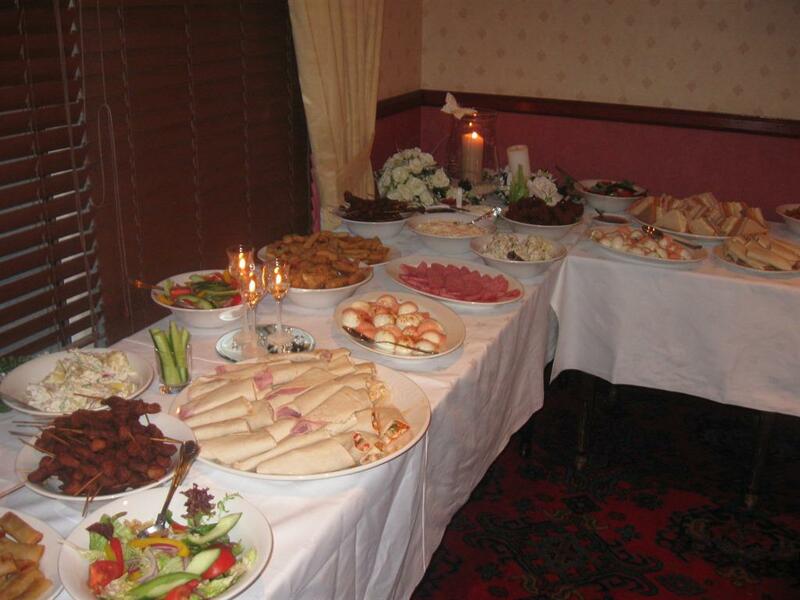 We cater for all occasions including Weddings & Birthday Parties. 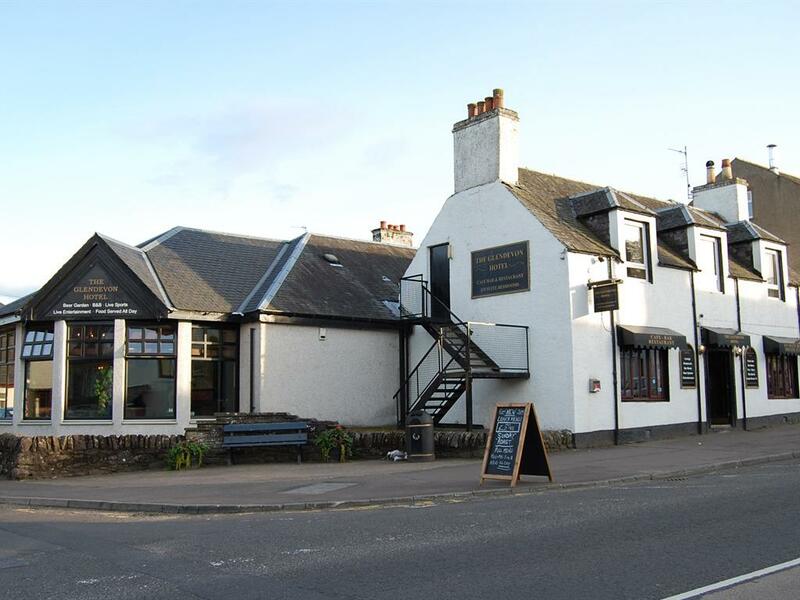 At Weekends we have a range of entertainment to suit all.Thursday is Karaoke night which is popular with locals and visitors alike Auchterarder is located a short distance from Perth the Original Capitol of Scotland. It is locally known as the “Lang Toon” and boasts a variety of Antique and Designer shops ideal for the more serious shopper. It is a couple of minutes away from the main Motorway network allowing easy access to all routes. Glasgow and Edinburgh Airports are equally about 40 minutes drive away. Nearby you will find many attractions popular with visitors to the area. Your satisfaction is our sole aim and as a result we enjoy a high percentage of repeat business. We look forward to being of service to you.